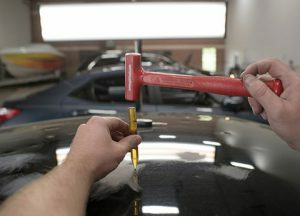 Welcome to our Dallas, Texas paintless dent repair information portal. 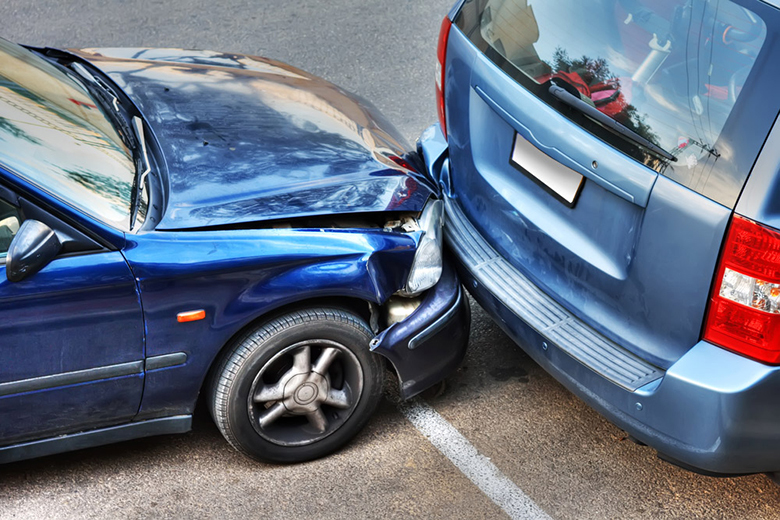 Our company, Metro Dent, has over 25 years of experience in the car dent repair business, and we have always evolved as technology has changed the playing field. We stand alone as the undisputed leader for mobile dent repair in the metropolitan area, and we go the extra mile day after day to protect the reputation that we have built. This city is one of the most important places on the entire planet, and it is hard to know where to begin when you start to explain the benefits of life in The Big D. Residents enjoy unrivaled higher educational opportunities, world-class entertainment and sporting events, and the ability to reach high career heights in every imaginable field of endeavor. The fantastic seasonal climate is another part of the appeal, but hailstorms are not uncommon. Hail damage repair is one of our areas of expertise, and you can rest assured that our hail repair technicians get the job done right the first time, every time. Wherever you may be located in town, from the Baylor District to Edgemont Park to Lakewood Heights to Bent Tree, a reliable Dallas, TX car dent repair resource will always be just a phone call away. The hands-on dent repair work that we do is obviously at the core of our business, but we provide world-class service in other ways. If you need us to pick-up and drop-off your vehicle at your home or place of business, we would be glad to do so. We also offer rental cars on site, and we can file your insurance claim and cover the deductible under the right circumstances. Plus, after the work is done, we include a mini detail service, so your vehicle will sparkle when you get back behind the wheel. You can rely on us for hail damage repair and paintless dent repair services, but our offerings do not stop there. We are a full-service body shop, so we provide comprehensive collision restoration services, and we also specialize in auto painting. Contact Metro Dent Right Now! If you would like to discuss your situation with one of our Dallas, Texas dent repair specialists, we can be reached by phone at 214-735-8365, and our toll-free number is 877-916-4245.